This is the most important change included in this update–and it’s a big one for sure. 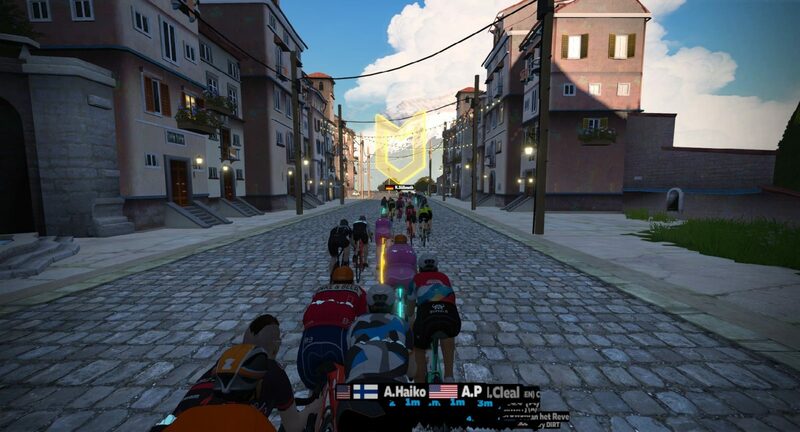 For the first time in Zwift’s history we can now easily select between two different worlds when we start the game. Watopia is always available (the “home world”) and there is also a “guest world” available which rotates based on a monthly calendar. We have left Watopia on the calendar for a little longer to accommodate the Zwifters who don’t have the update yet. Watopia will be removed soon as it will no longer be necessary. Meetups can only be scheduled on the Guest World at this time. 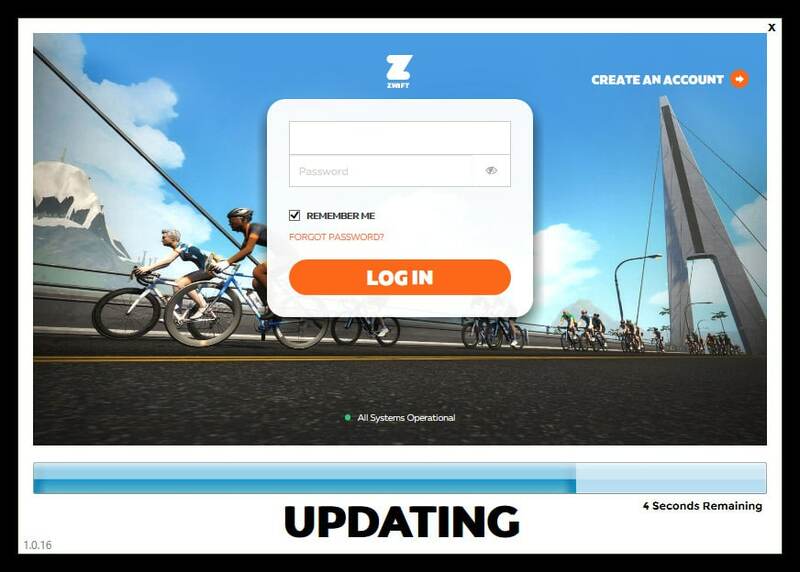 An update to Zwift Companion will be released next week which will allow meetups to be on Watopia+Guest World, again to accommodate Zwifters who don’t yet have this game update. Read the details about the new Guest World feature, including what happens if you world hack! I love a good Zwift screenshot, and have even shared some tips on how to take them. 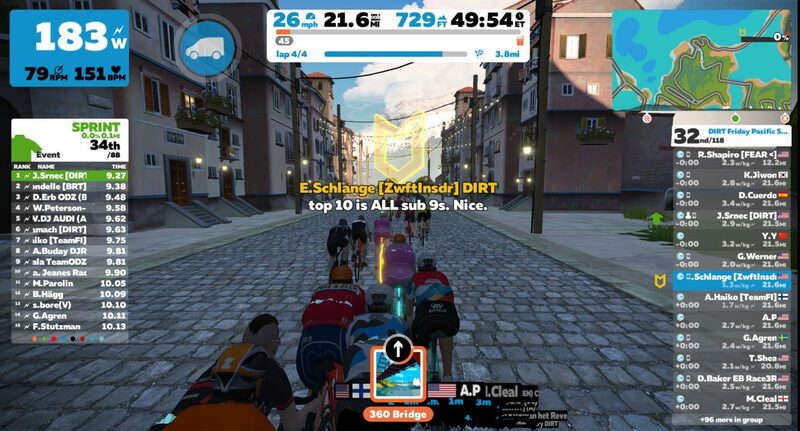 It used to be that Zwift would save a “clean” version of the first screenshot you snapped, along with a version which included the HUD elements. Several months ago that changed so only clean versions were saved. 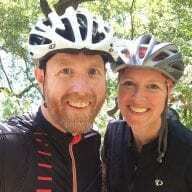 With this update, Zwift has gotten it right (in my estimation): both clean and HUD versions of every shot you take are now saved to your hard drive. When you save your ride you can click in the top-right of each photo to toggle the clean or HUD views. Slick! Things were getting a little messy here on Tour de Zwift rides with thousands of participants, hundreds of whom may have started the ride late. Zwift has improved the rankings/results for late join riders. Last month’s update included, for the first time ever, the ability for Zwifters to use Bluetooth through their Windows 10 PC. This update improves the smart trainer control portion of this still-beta feature. 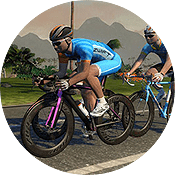 Zwift is inviting Windows 10 users to give it a try, then submit feedback if you run into any problems. PreviousGuest World is live. Where do you want to go today? I just finished a ride (Mac OS) and I could choose to upload with or without the HUD shown. There is an icon in the top right corner of the thumbnail to toggle it. I’ve got the update running on ATV, but Companion App no longer links up. Is there a necessary update coming for this as well? If you’re using Apple TV, the only place you have access to the HUD-free screenshots is when you save the ride and pick which pics get uploaded to Strava (or whatever other series). The pics that show up on my phone, where I’m running the companion app, are just the HUD version. Is there a date for when the companion app update is coming out? I discovered the “Bluetooth on Windows” the hard way. When that update came out I swear that it set my default to “Bluetooth on Windows”…unbeknownst to me! Wife started saying “Zwift doesn’t work right”. Then it started getting funky with me. I think the Zwift Companion was fighting Windows Bluetooth. Played with it for 3 days and gave up. Anyway, in the end I’m perfectly happy with our new training facility but wish I’d discovered that setting earlier!! !